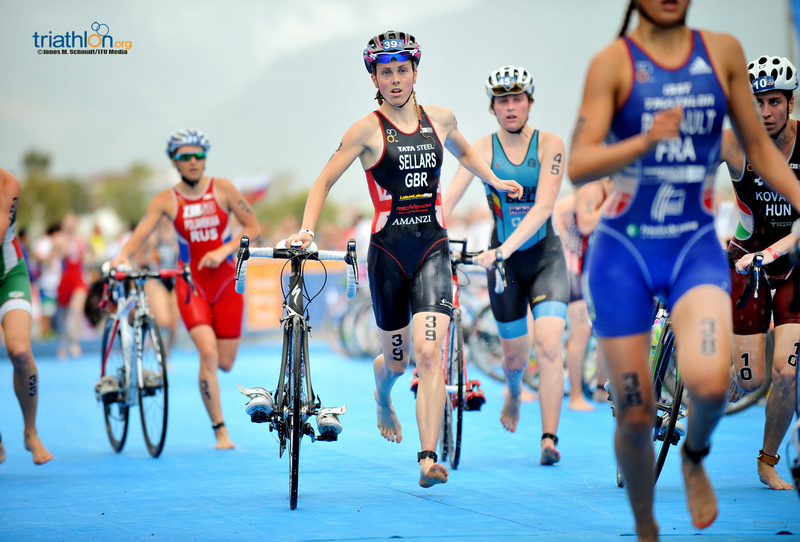 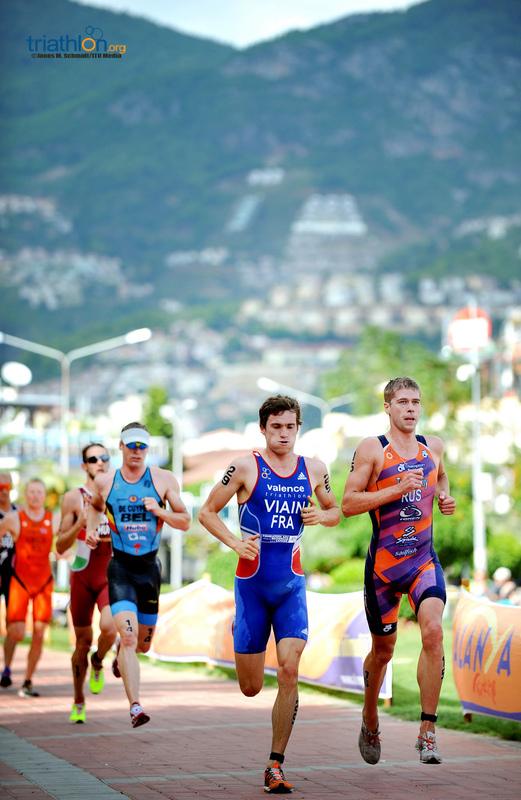 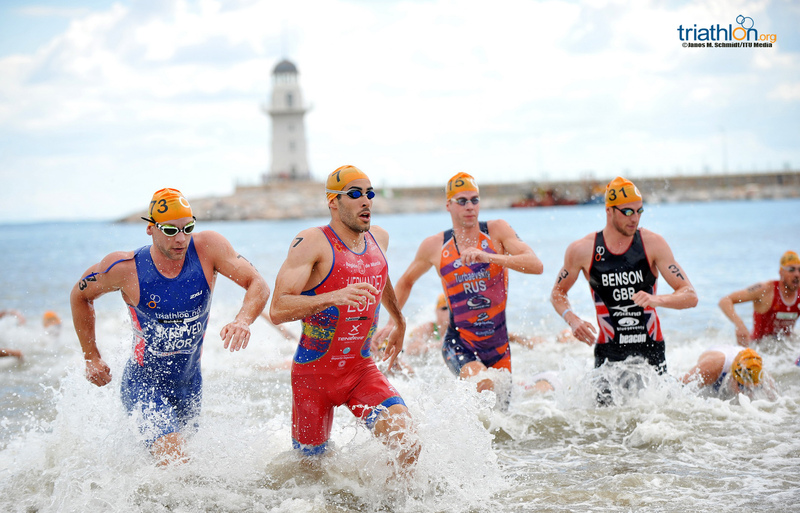 The Alanya World Cup will reignite a succession of World Cup races for the next four weekends as athletes look to wrap up their seasons and ramp up their Olympic qualification points in 2014. 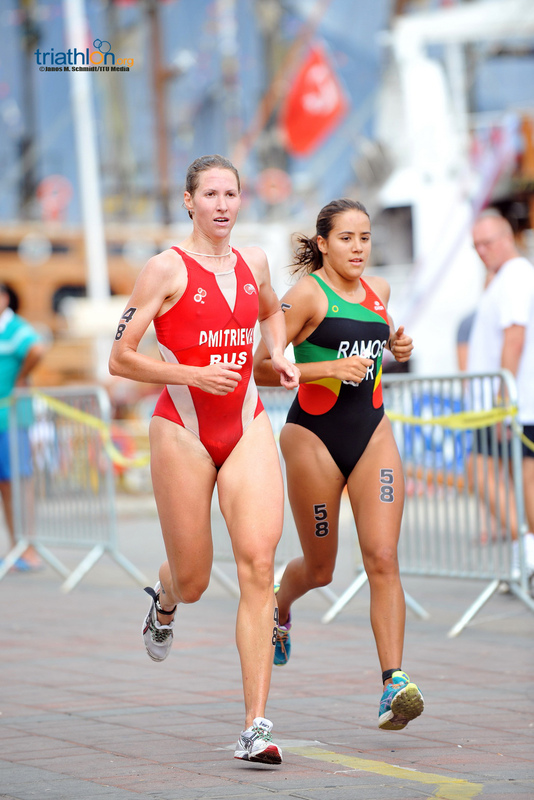 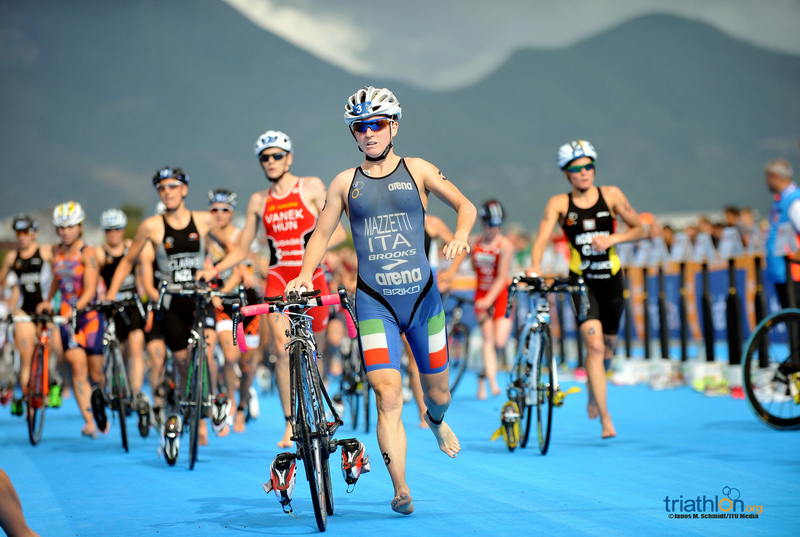 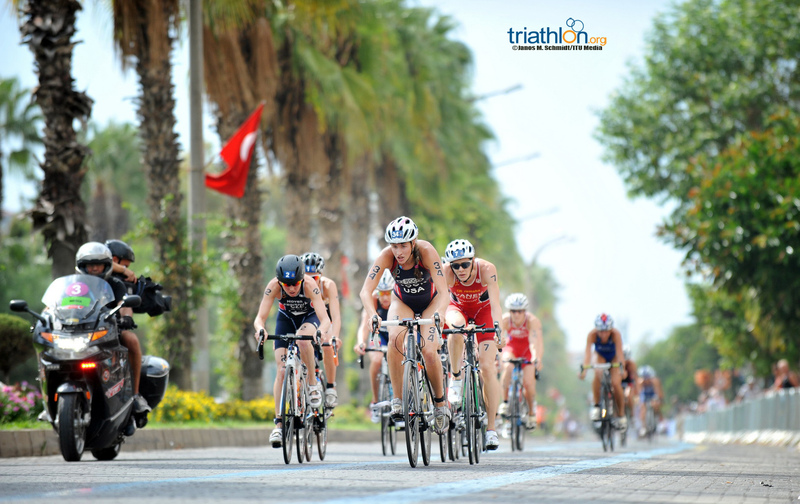 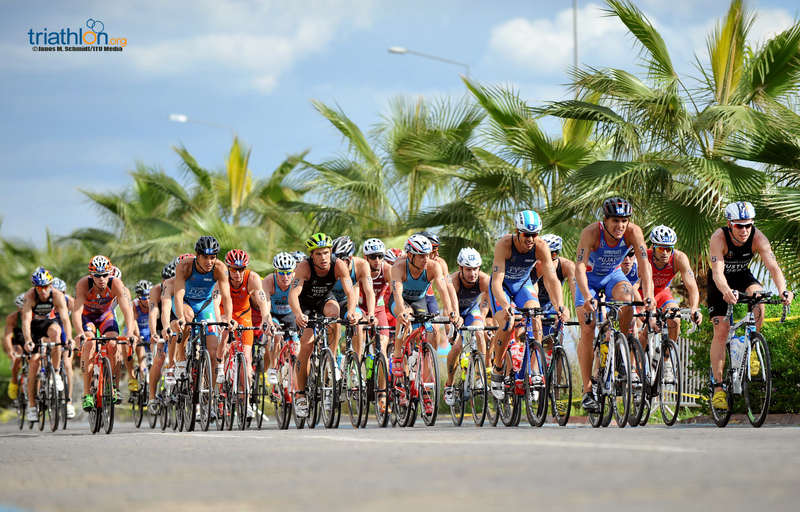 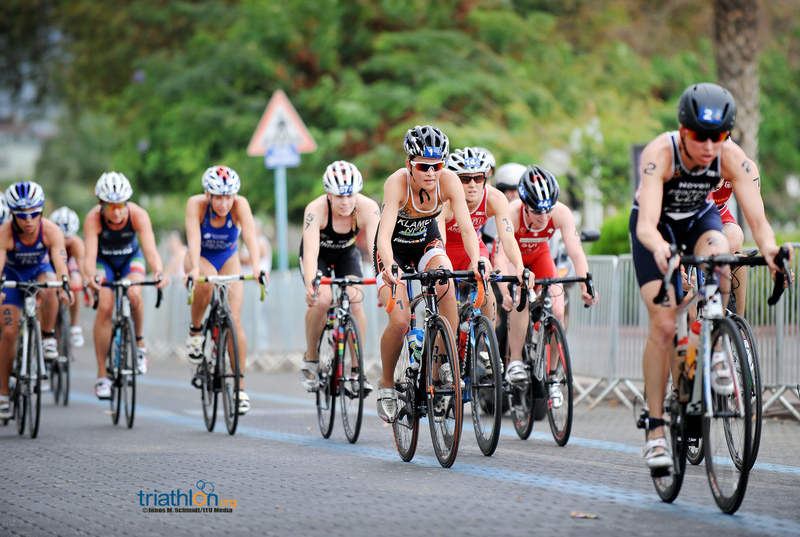 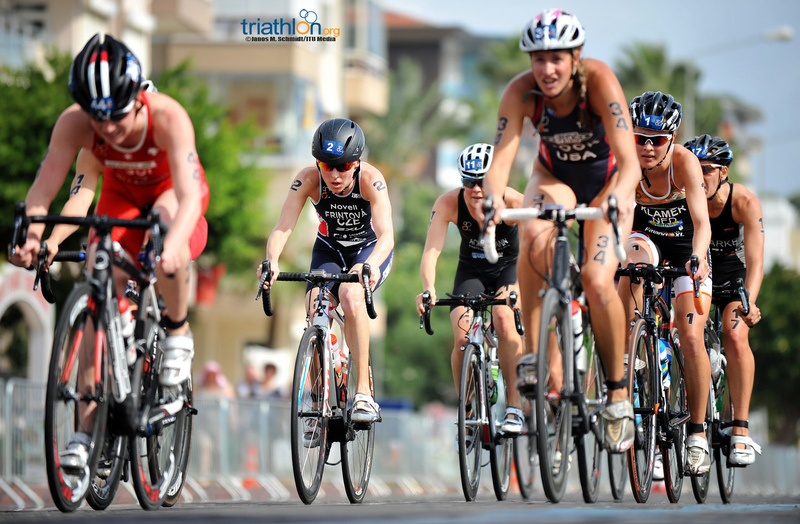 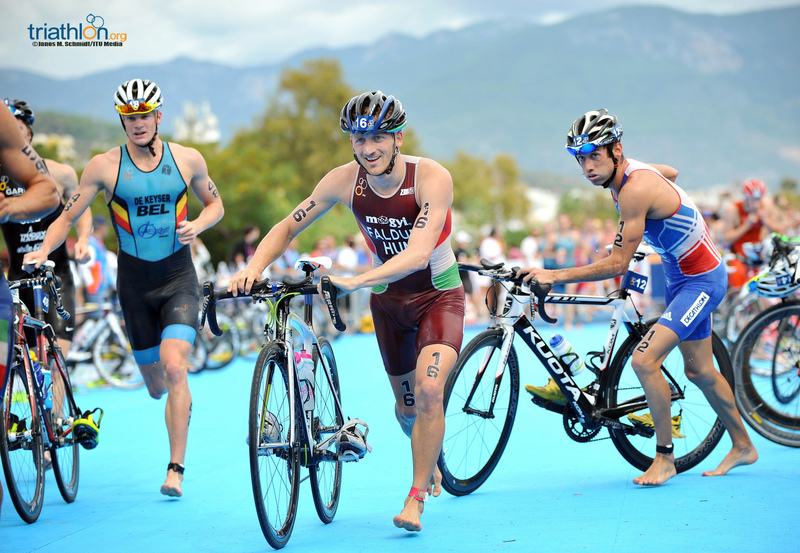 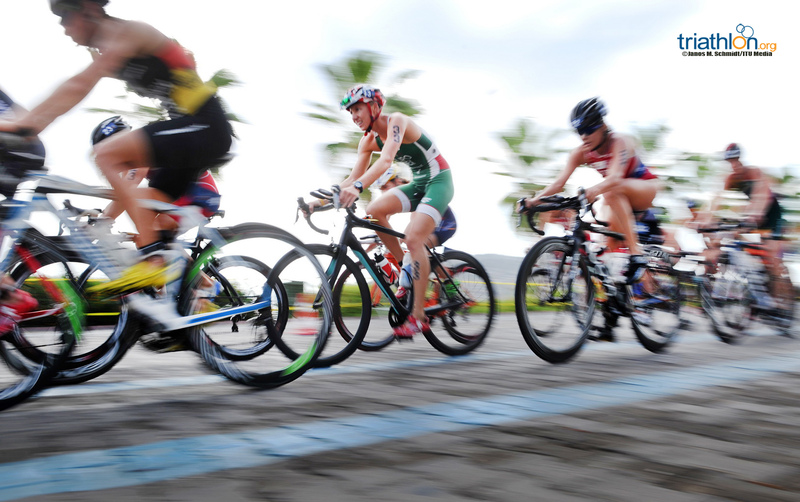 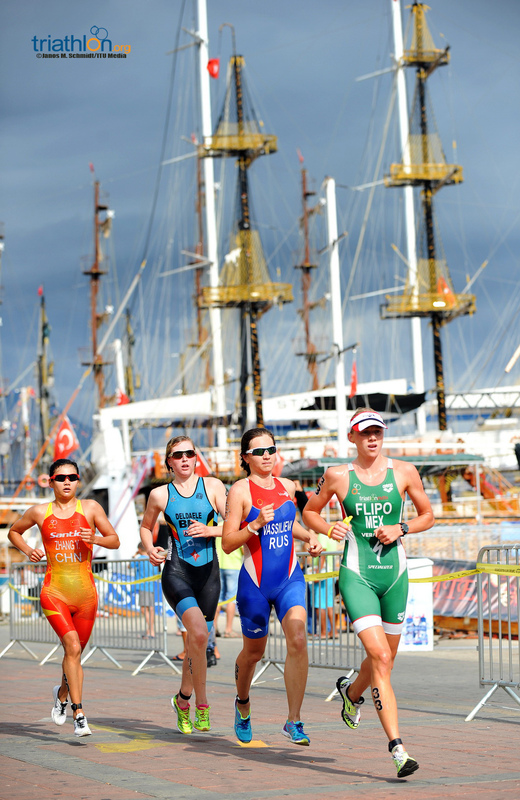 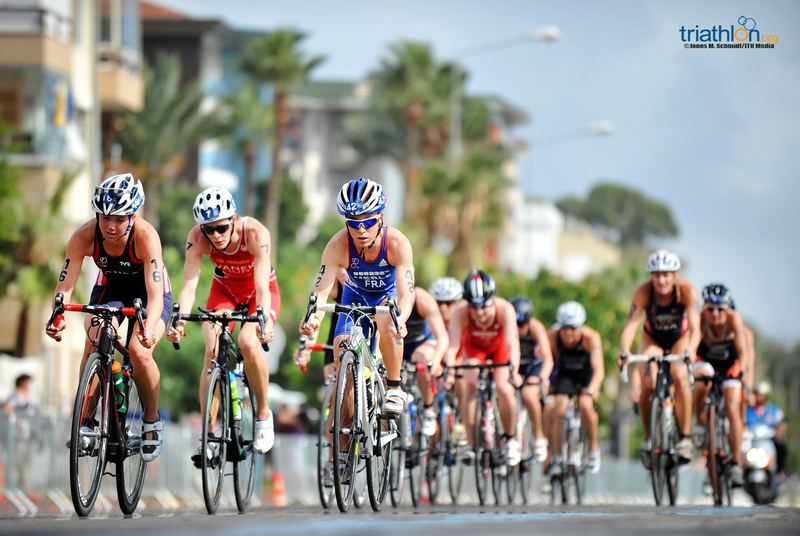 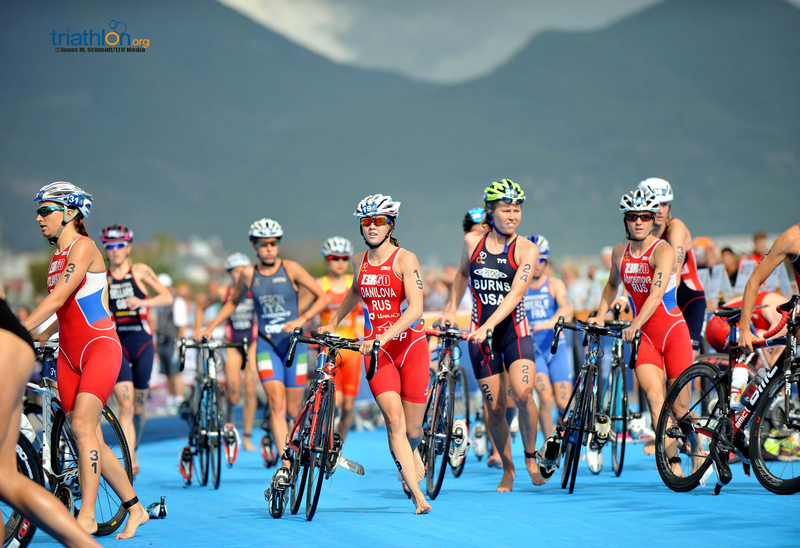 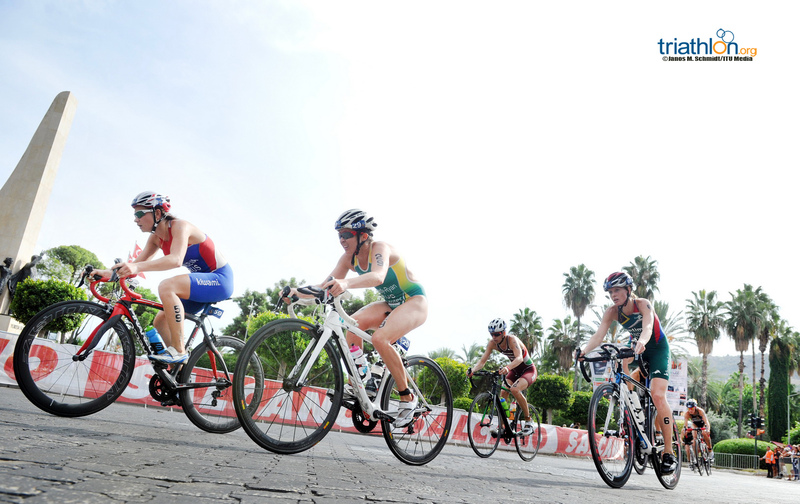 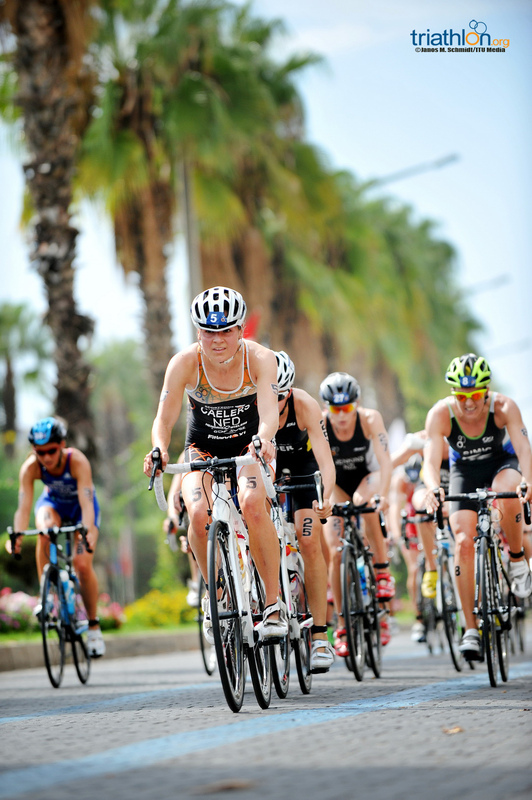 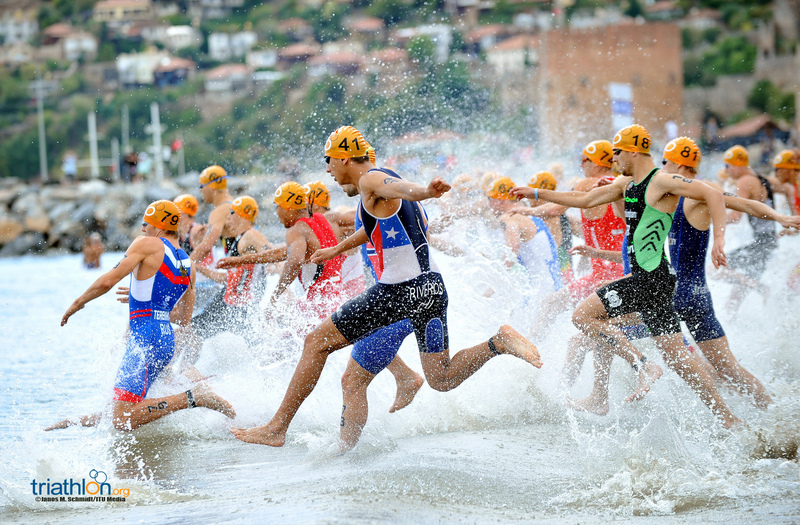 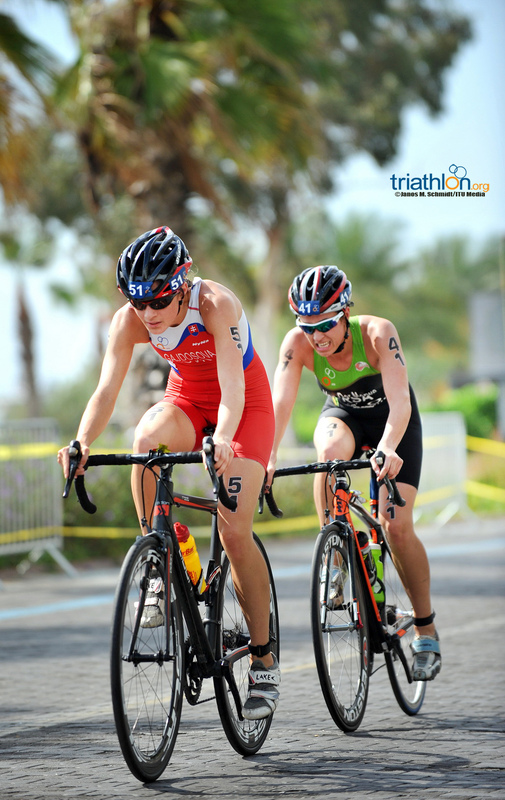 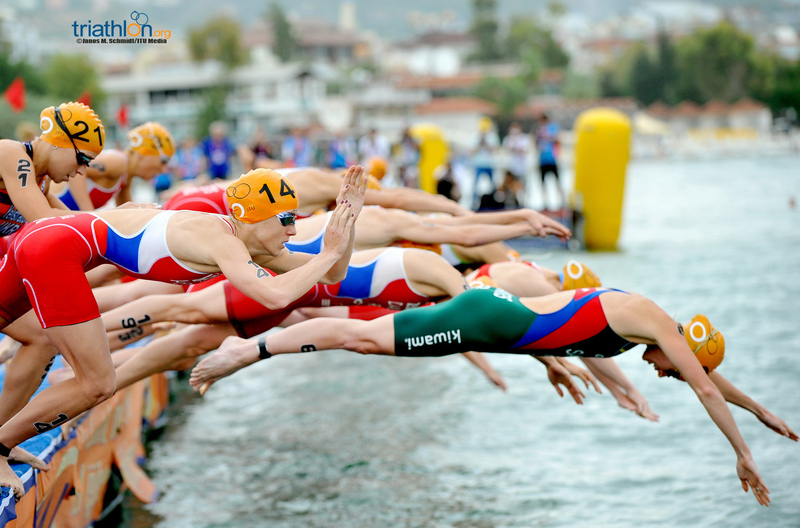 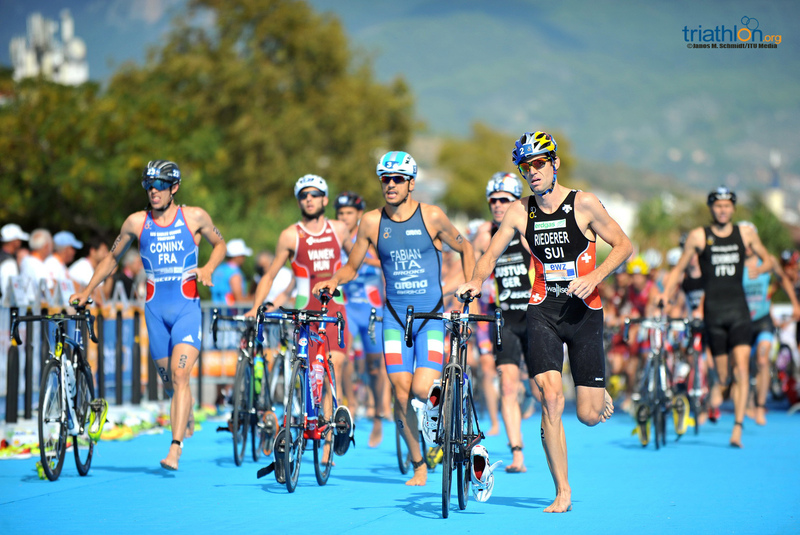 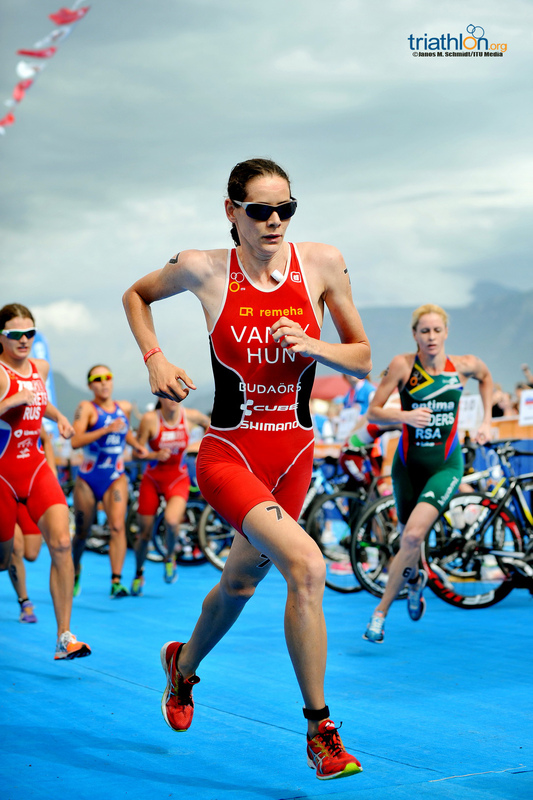 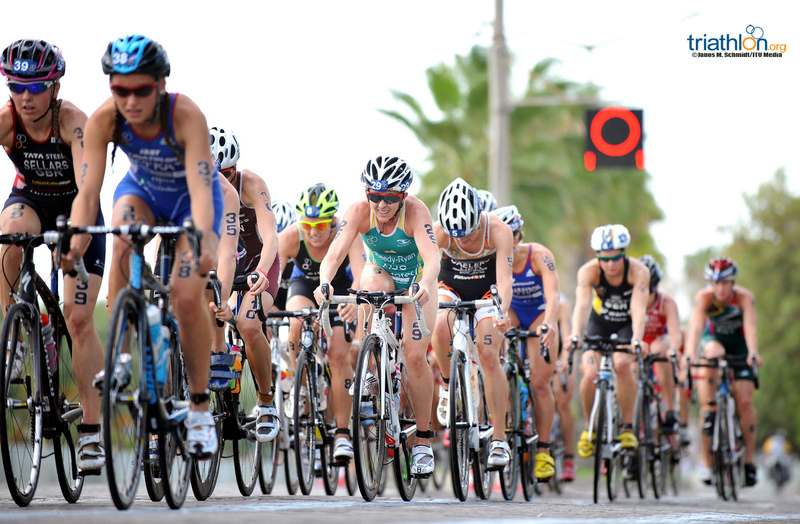 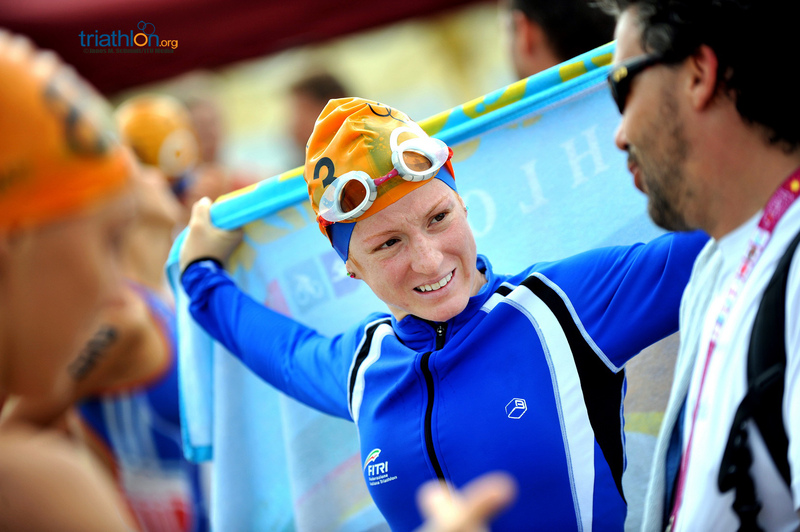 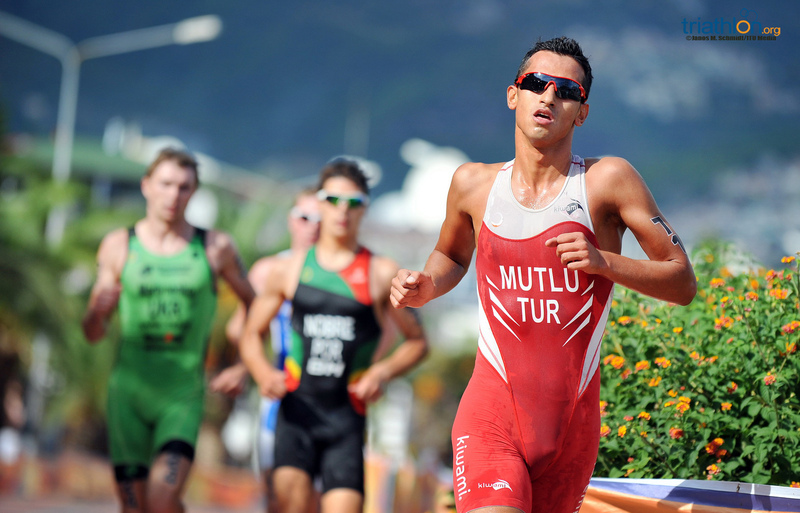 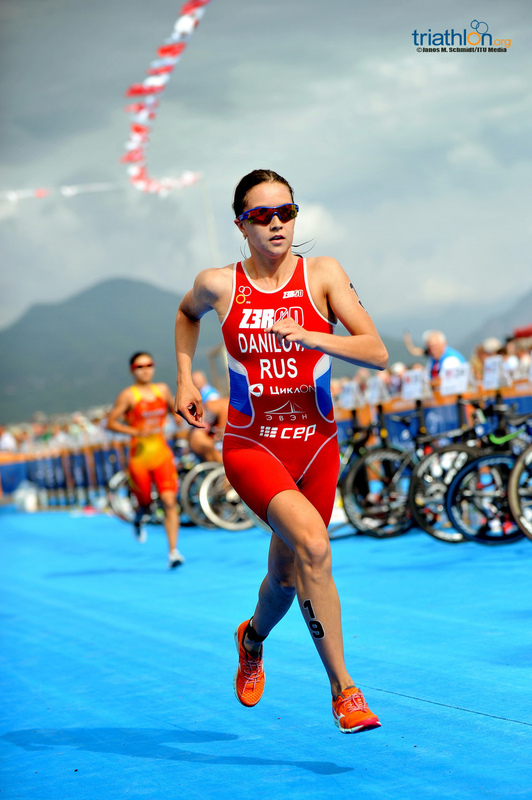 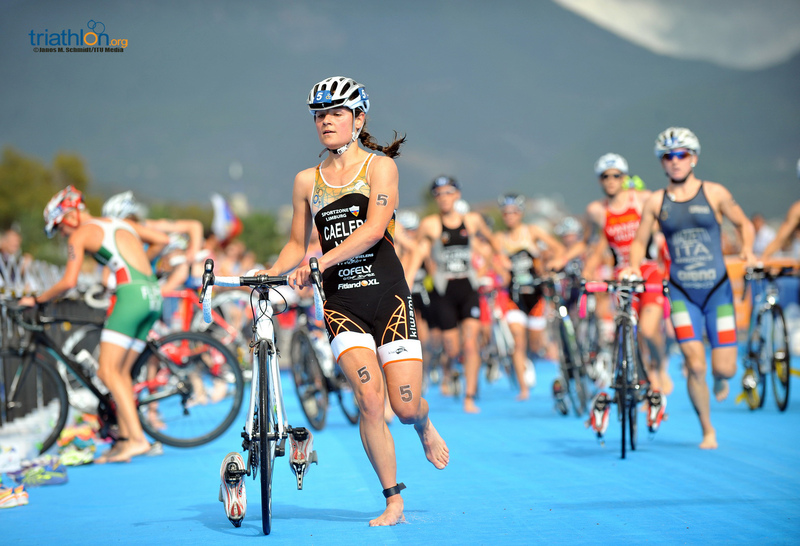 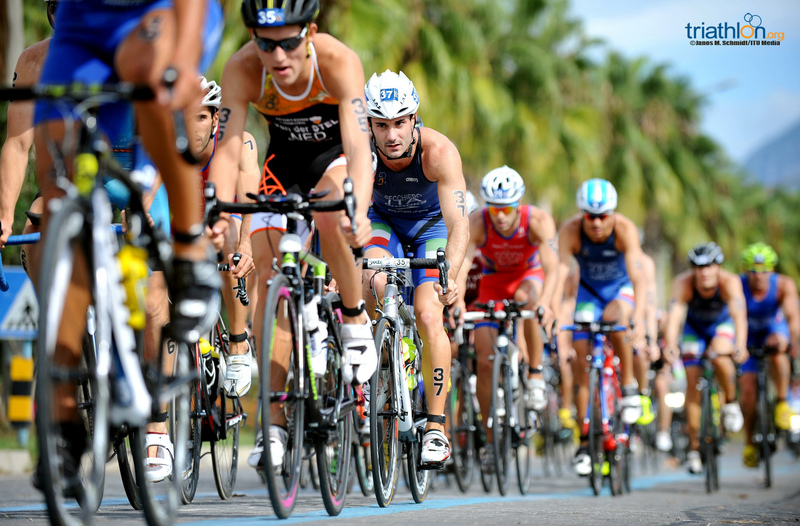 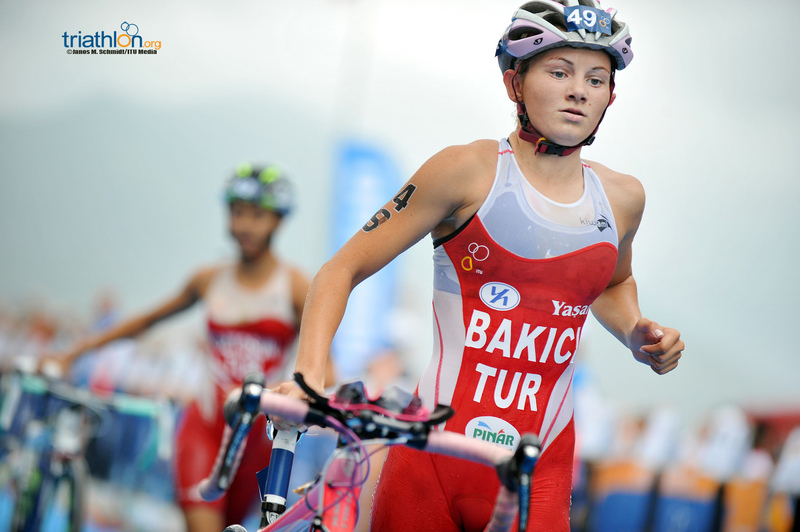 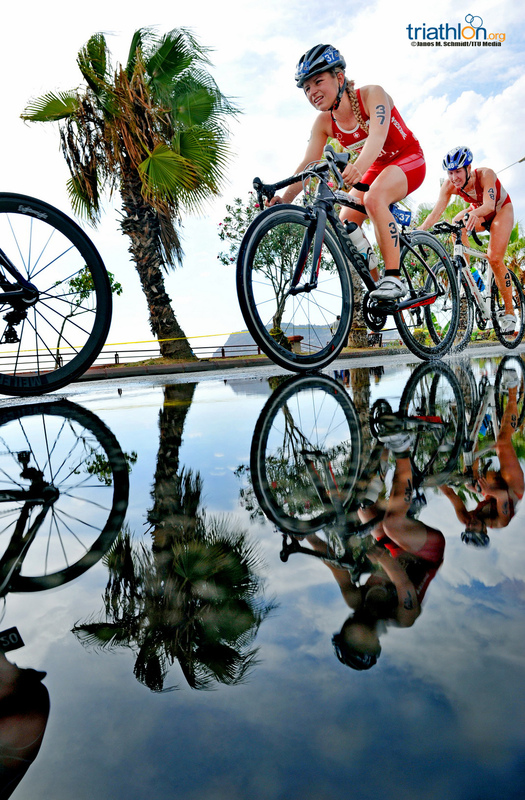 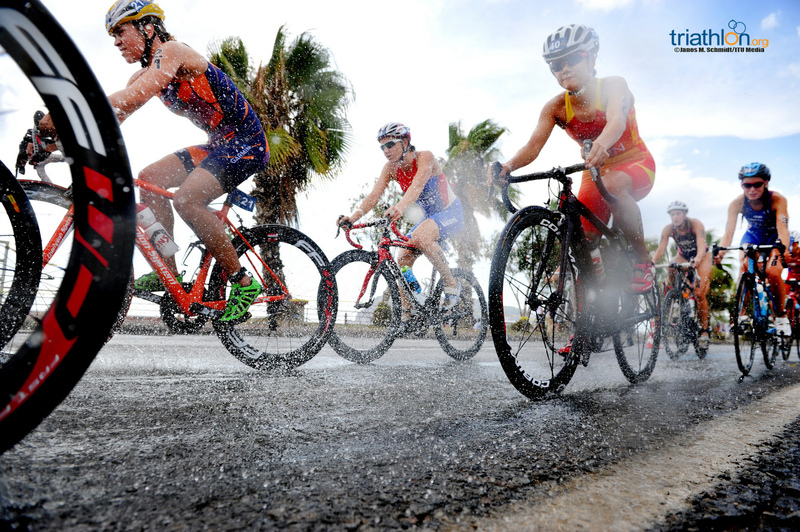 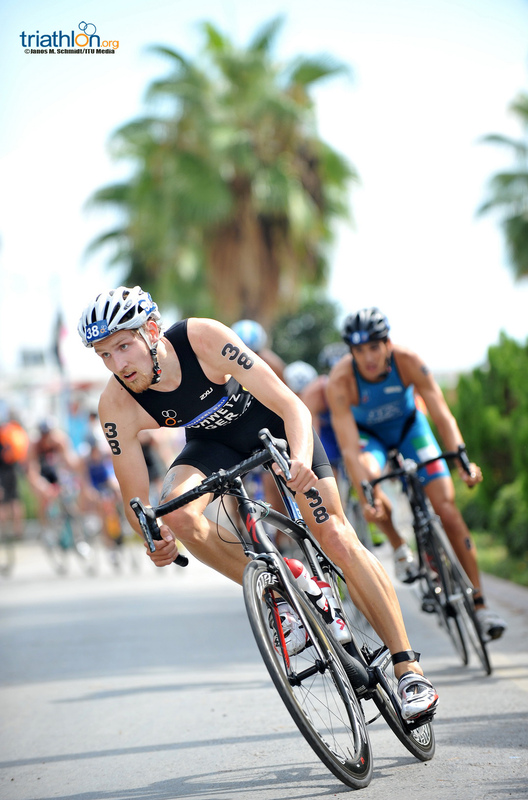 While Alanya is a seasoned host of European Triathlon Union races, the Turkish city will host a World Cup for the first time with the woman competing on Saturday and the men on Sunday over an Olympic distance course. 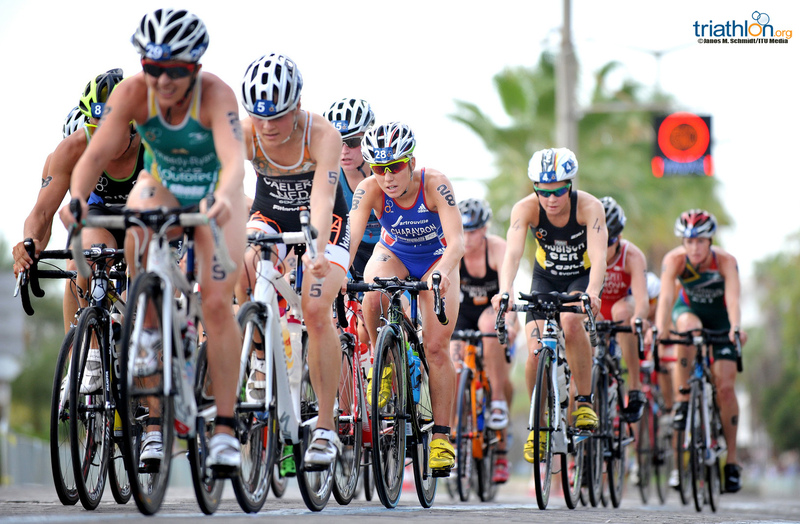 A string of veterans and rookies will go to battle on the Mediterranean this weekend in the women’s race. 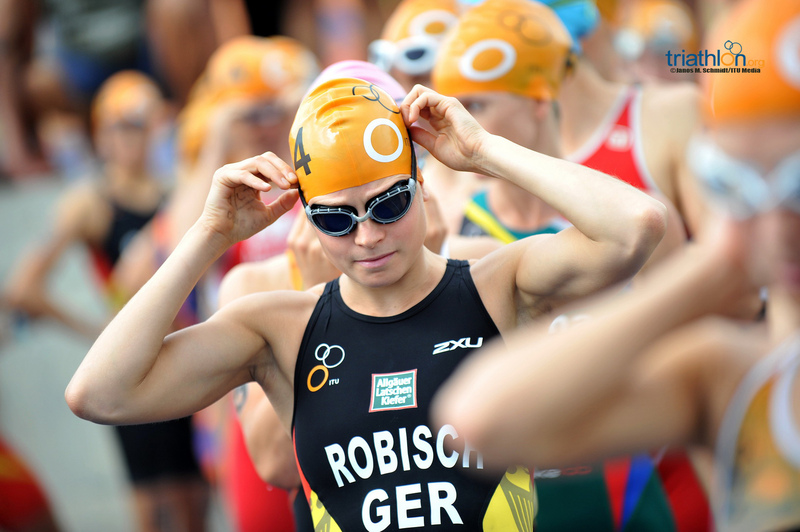 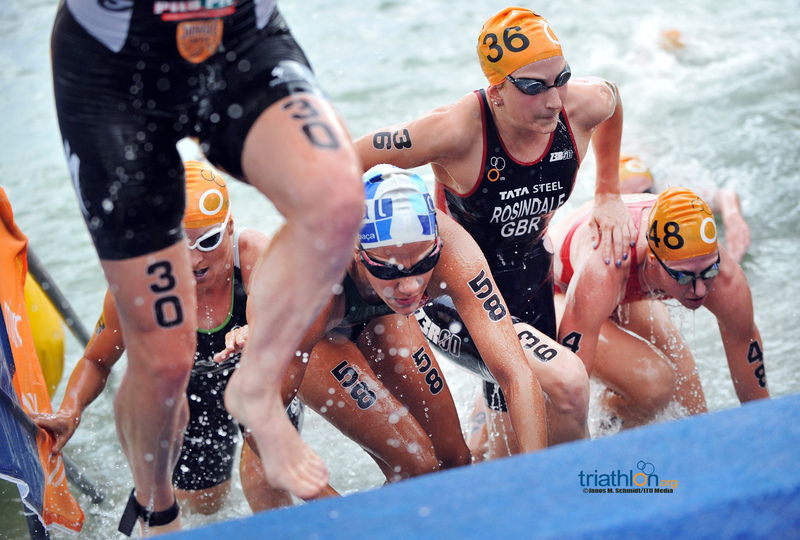 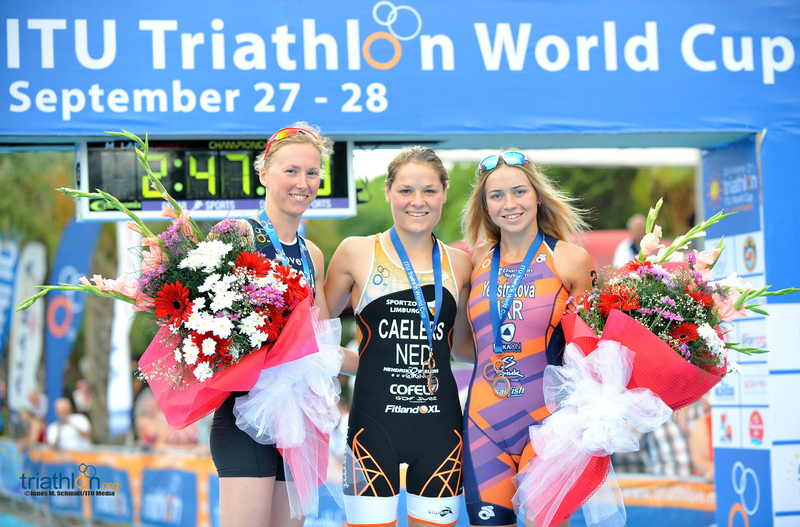 Constant fixtures on the World Triathlon Series, Rachel Klamer (NED), Vendula Frintova (CZE), Annamaria Mazzetti (ITA), Rebecca Robisch (GER) and Maaike Caelers (NED) vie for Olympic points in lieu of WTS points with the season having concluded last month in Edmonton. 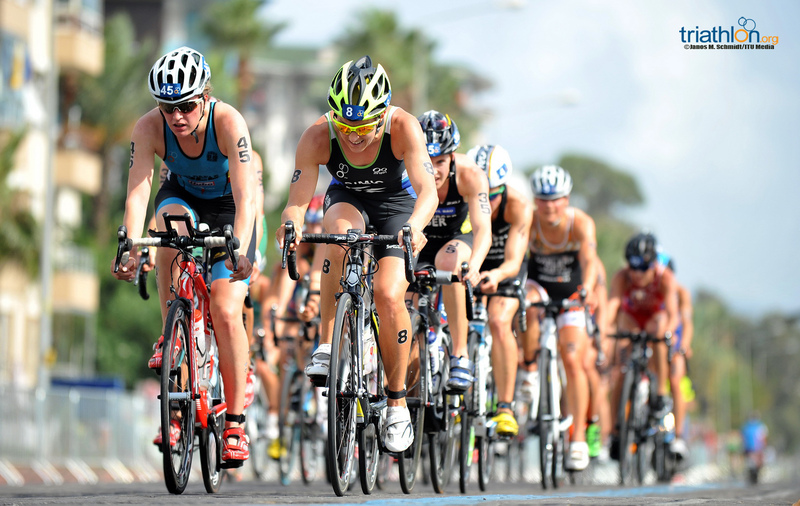 Mazzetti demonstrated solid potential this year with impressive bike performances, one of which earned her a fourth-place finish in Chicago. 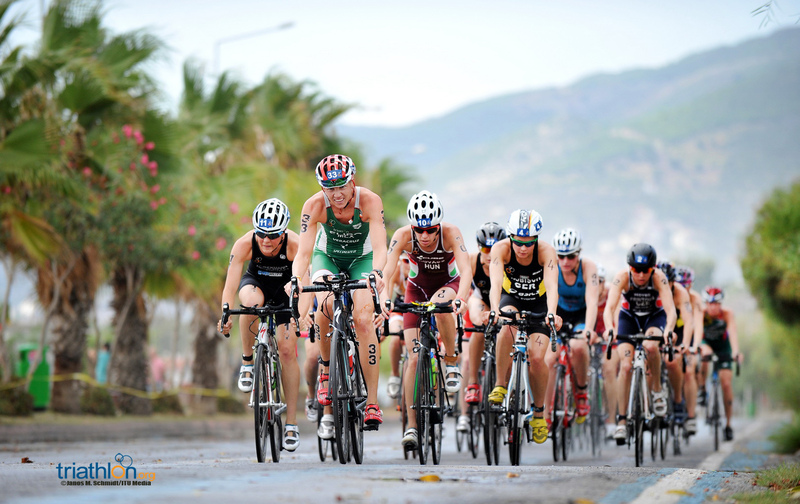 While the course in Alanya doesn’t present many breakaway opportunities, look for Mazzetti to head up this bunch. 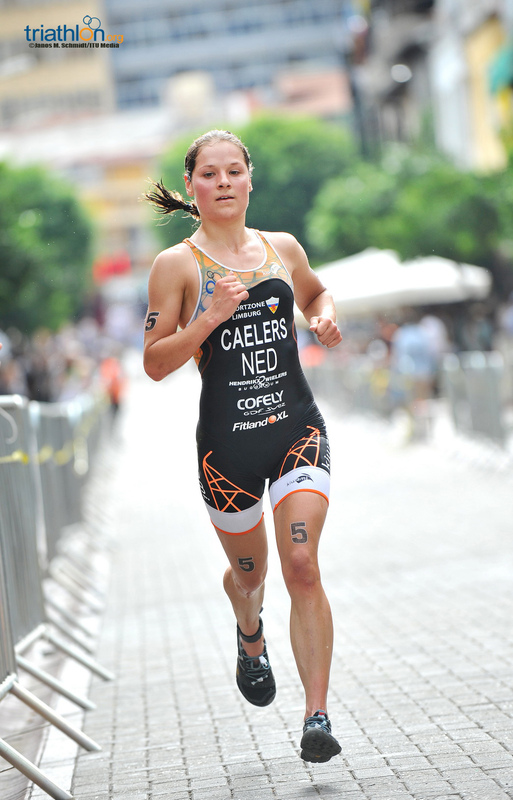 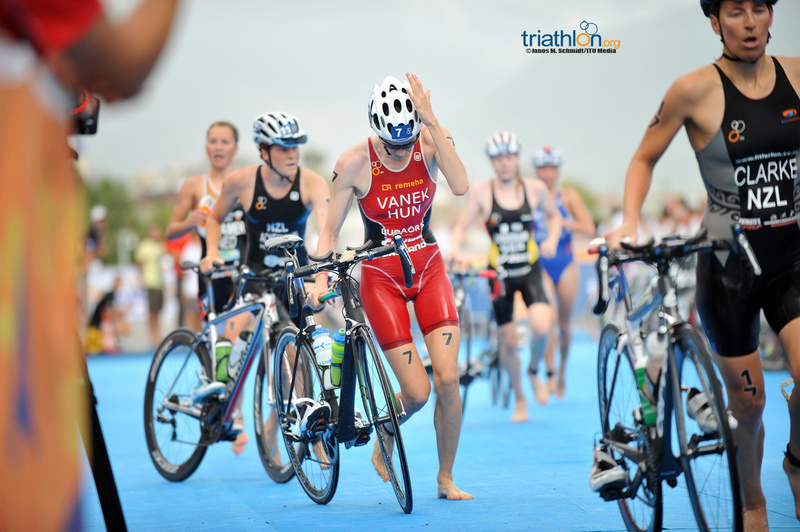 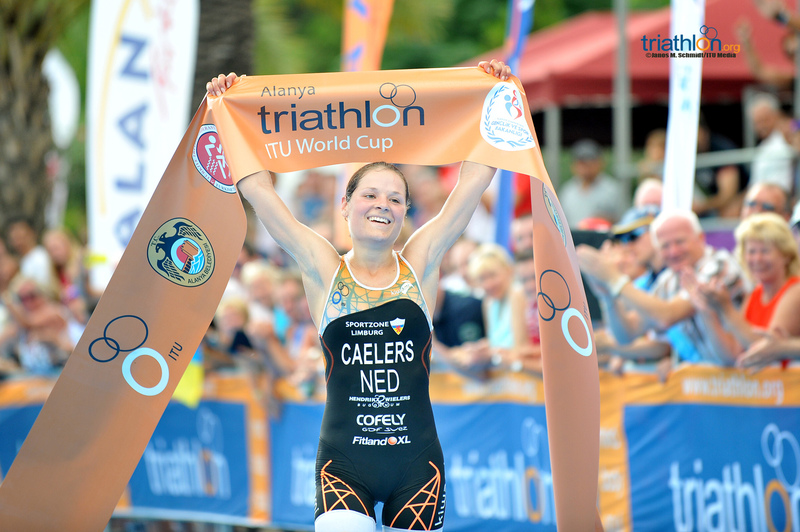 Although Caelers couldn’t quite get her season into gear this year, her multiple top 5 WTS finishes are expression enough of what she’s capable. 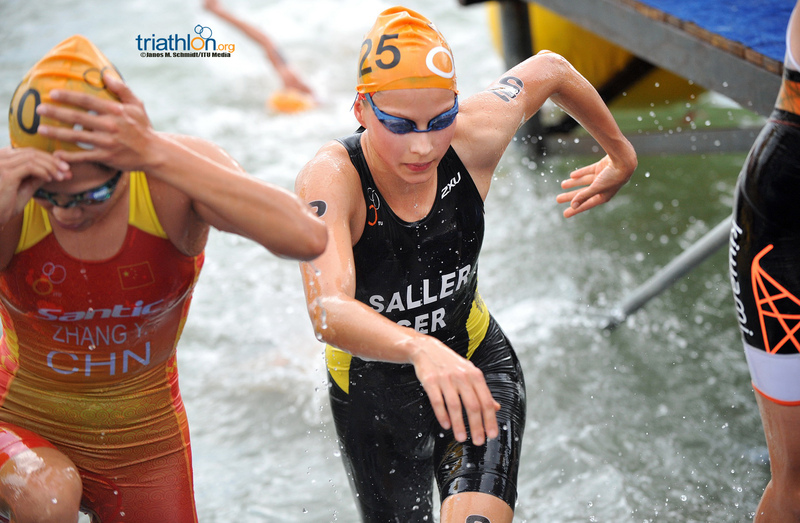 But the fight for those points will be tough with newcomers like Under23 World Champion Sophia Saller (GER) lining up. 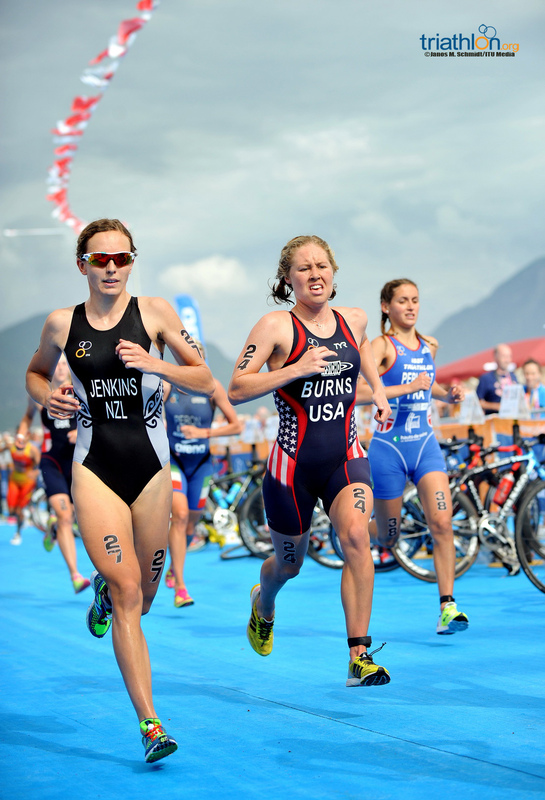 Stellar runner Erin Jones (USA), who kicked herself into bronze medal position from a massive deficit in the U23 race, will also threaten down the finish chute. 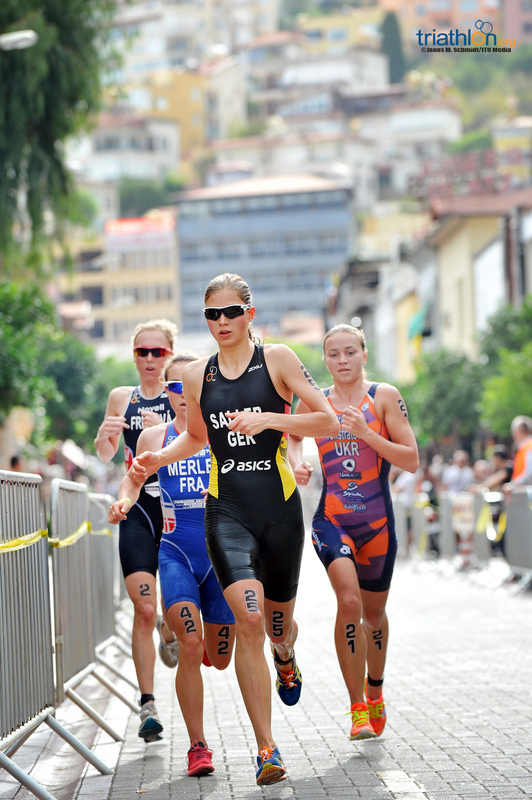 Even younger but just as dangerous are Junior World Champ medallists Laura Lindemann (GER) and Audrey Merle (FRA). 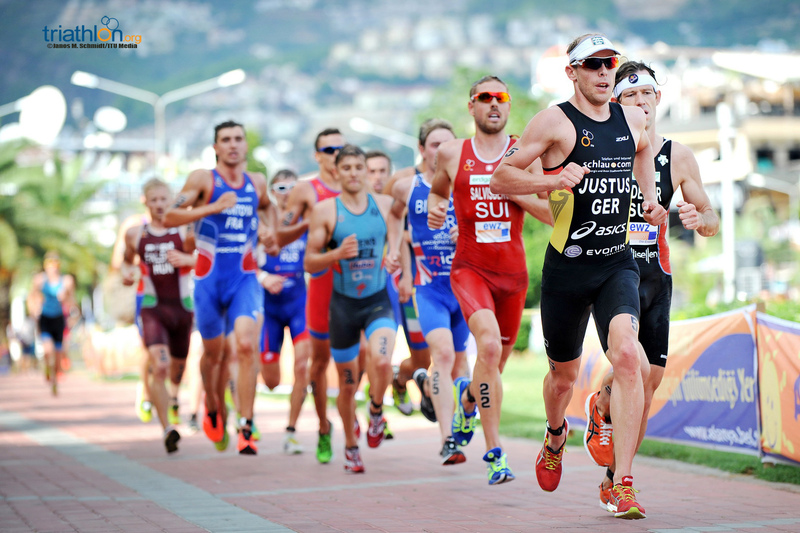 Though they may be inexperienced, their run velocity tells a different story across sprint distances. 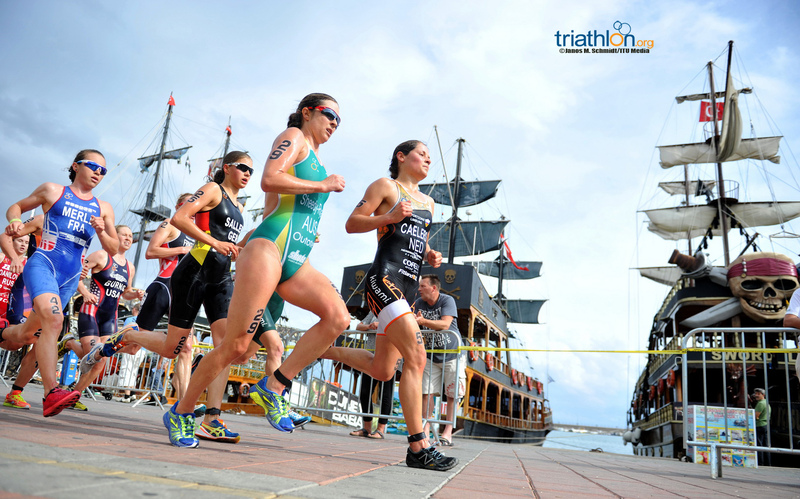 This weekend will show if that speed translates over twice the distance. 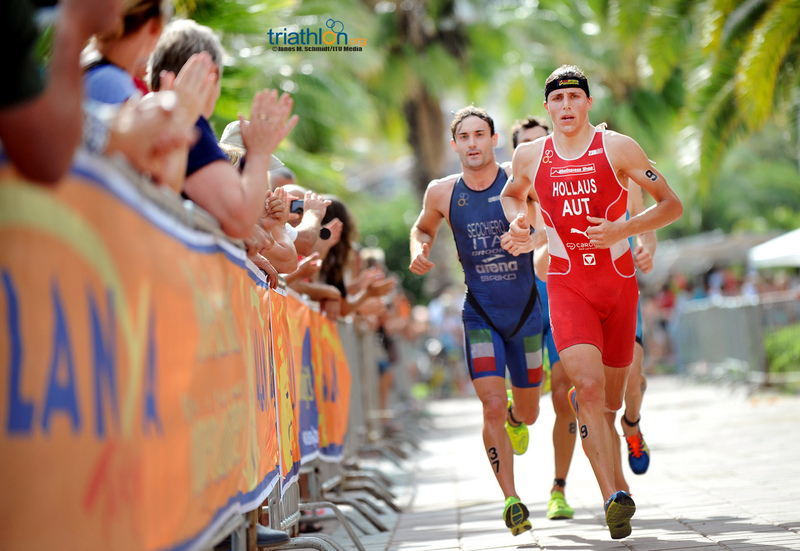 The men’s race is a mixed bag in terms of favourites with the likes of all around strong athletes like Dmitry Polyanskiy (RUS), Sven Riederer (SUI), Alessandro Fabian (ITA) and Steffen Justus (GER) on the list. 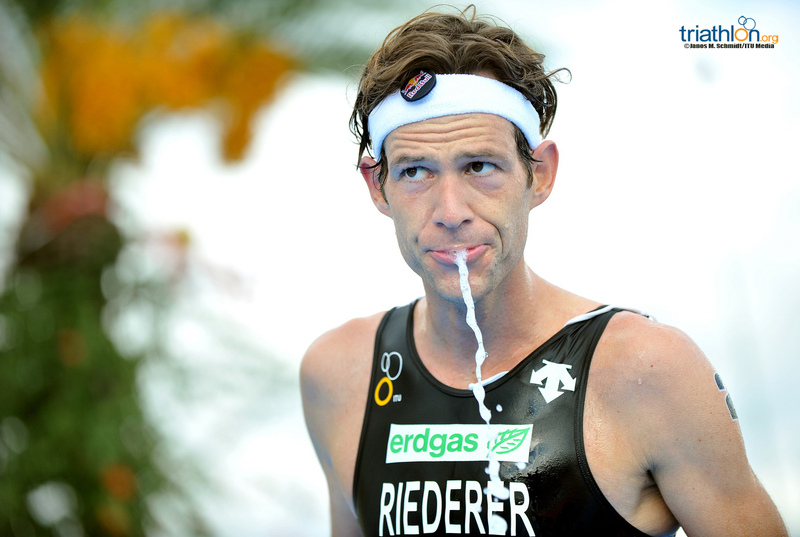 Reiderer and Fabian have the backend speed to finish up the flat course, but work horse Polyanskiy’s top swim and bike will be difficult to beat. 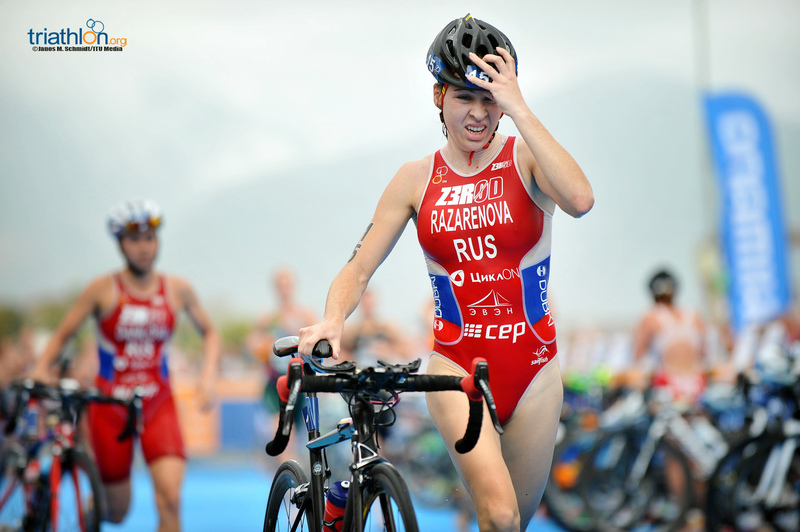 Coupled with the fact that his younger brother Igor will no doubt also exit the water in top shape, the Russians will be the ones to chase onto the bike. 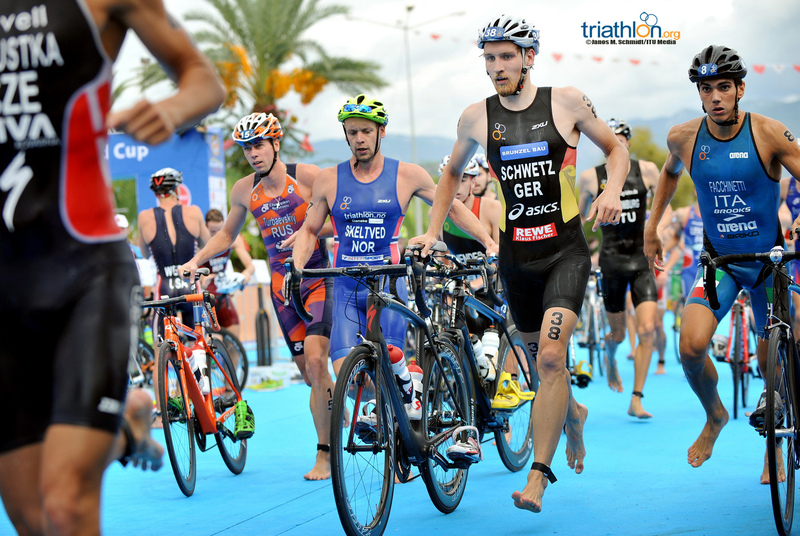 Several question marks loom in the men’s race with athletes like Under23 World Champion Dorian Coninx (FRA) on the list. 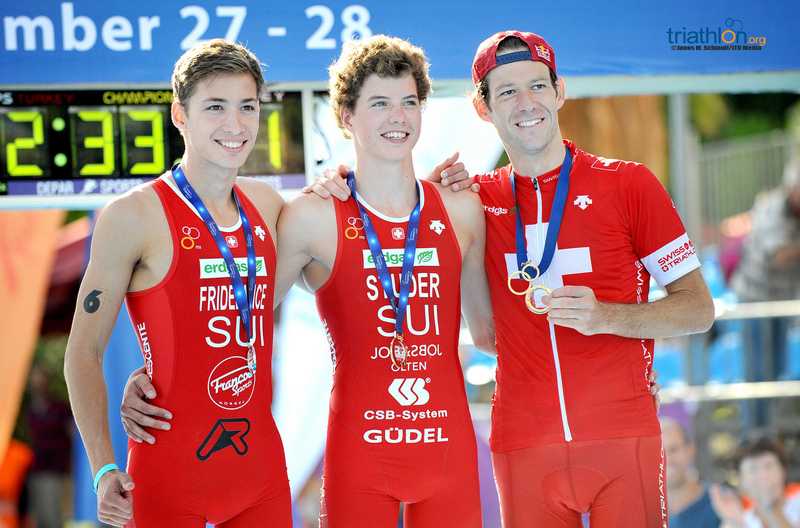 Coninx became one of a selected few to win back to back youth and U23 world titles this year with his performance in Edmonton. 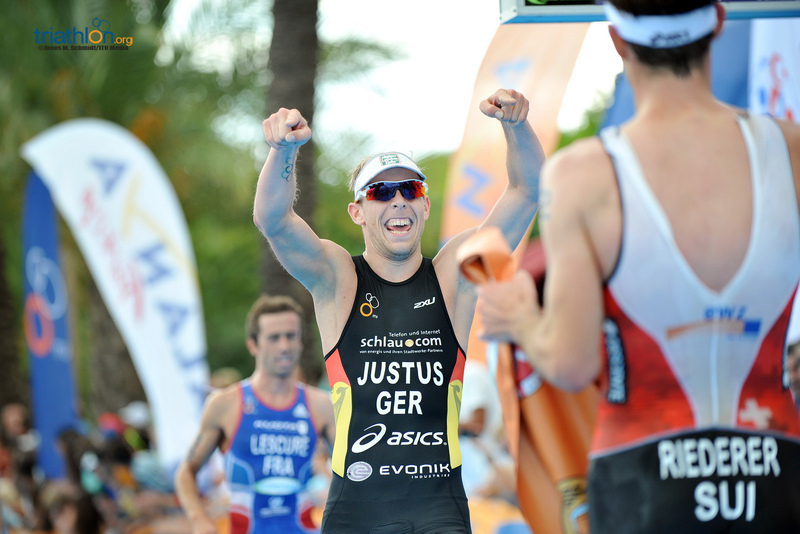 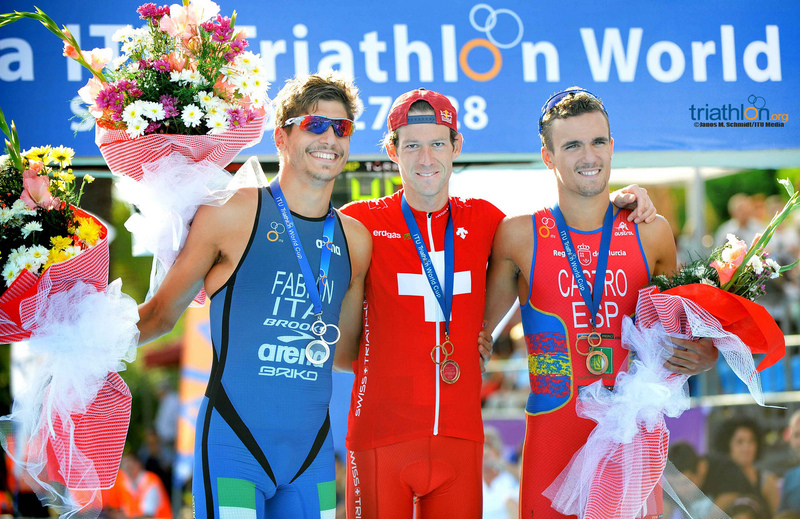 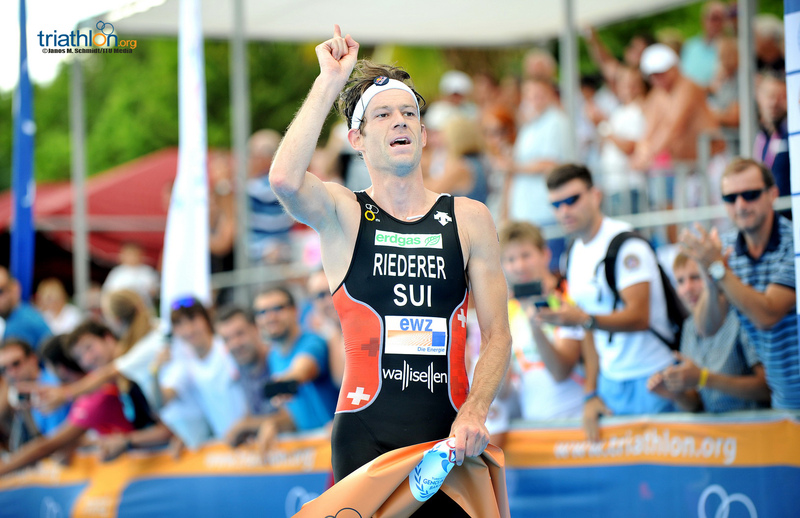 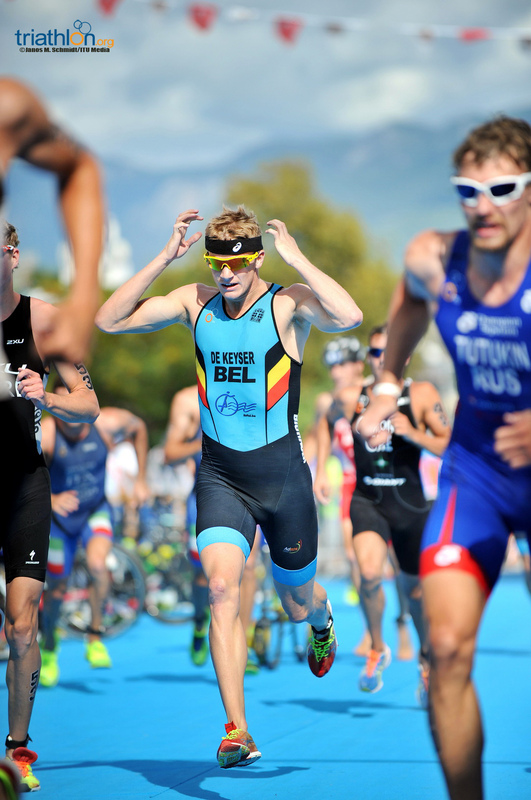 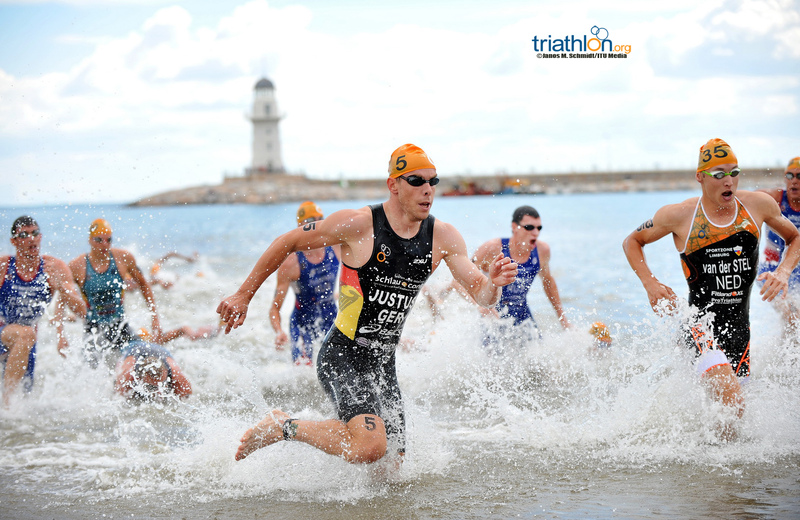 While his experience at the elite level is more limited, he showed promise with a seventh-place finish at World Triathlon Hamburg. 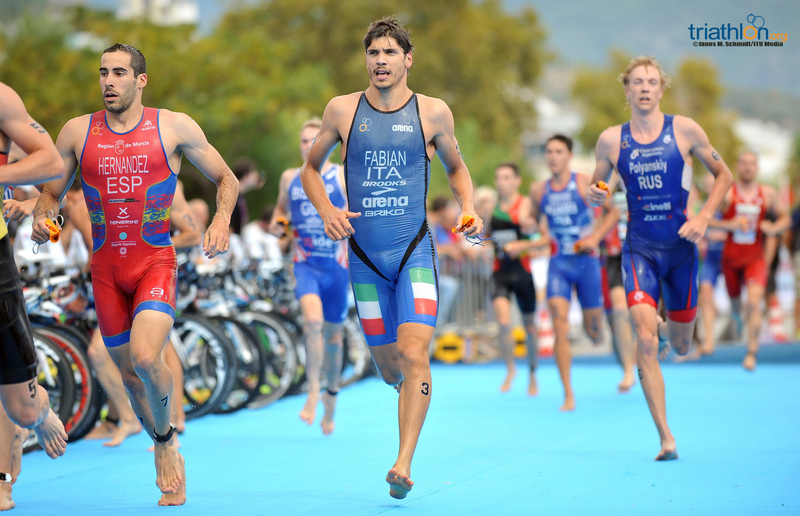 Likewise, in Stockholm, Anthony Pujades (FRA) ran with the top dogs until he faded in the final metres. 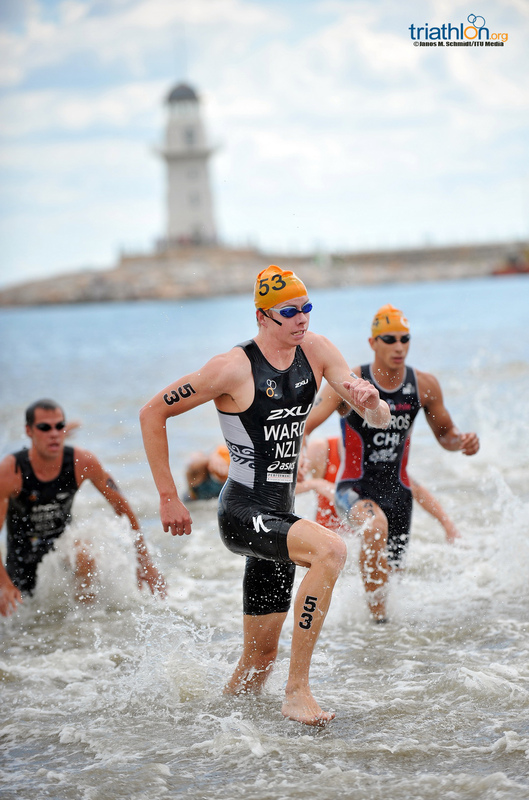 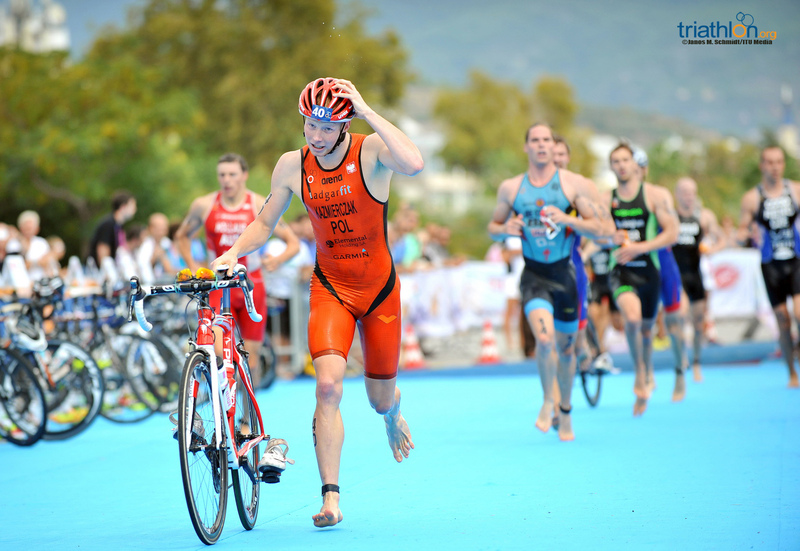 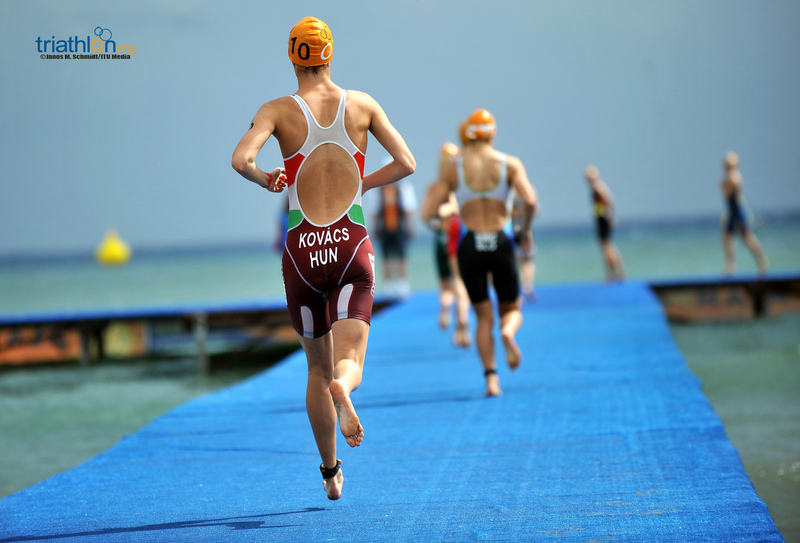 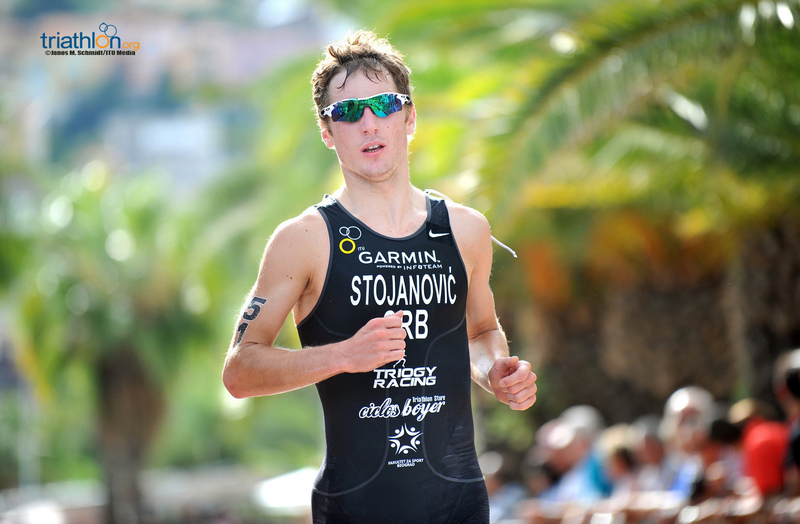 Then there is Akos Vanek (HUN) who beat out much of the field at the Tiszaujvaros World Cup earlier this year. 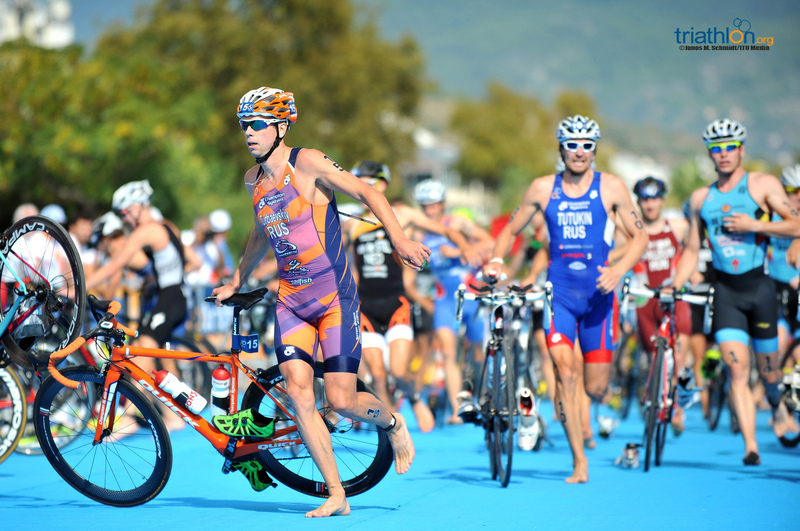 Alan Webb, the American record holder in the mile, will continue his triathlon development after switching over from athletics. 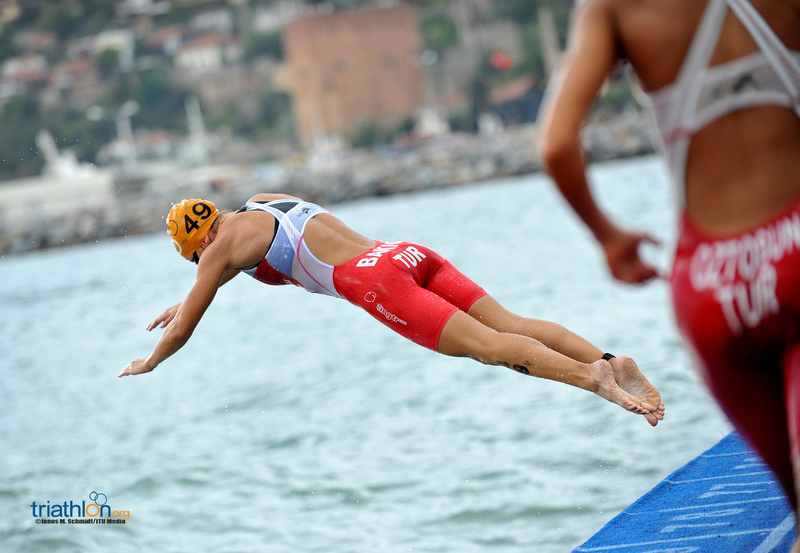 The women will compete on Saturday at 2pm local time, while the men will race on Sunday at the same hour. 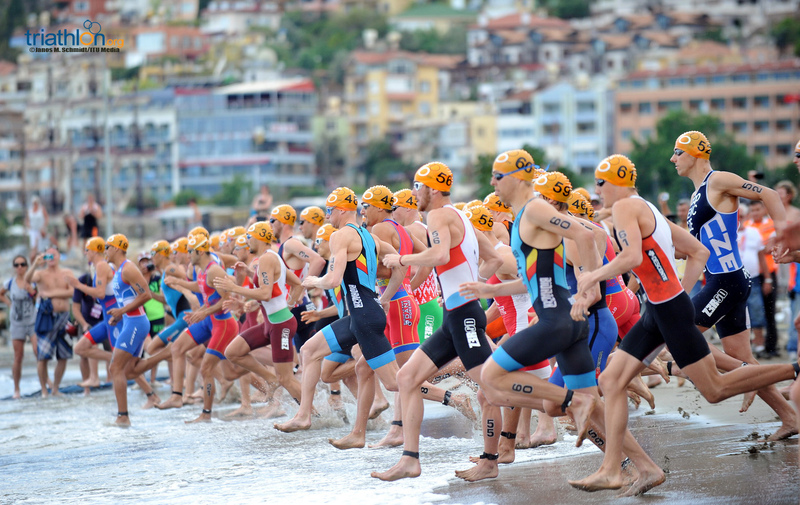 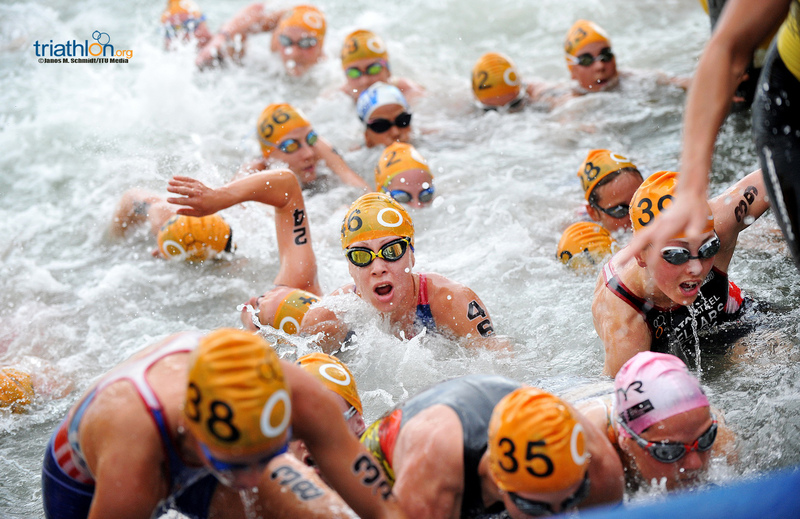 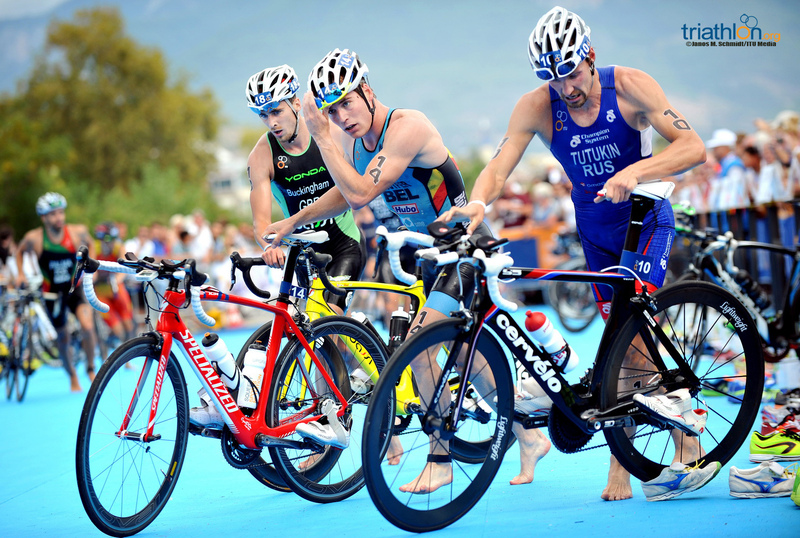 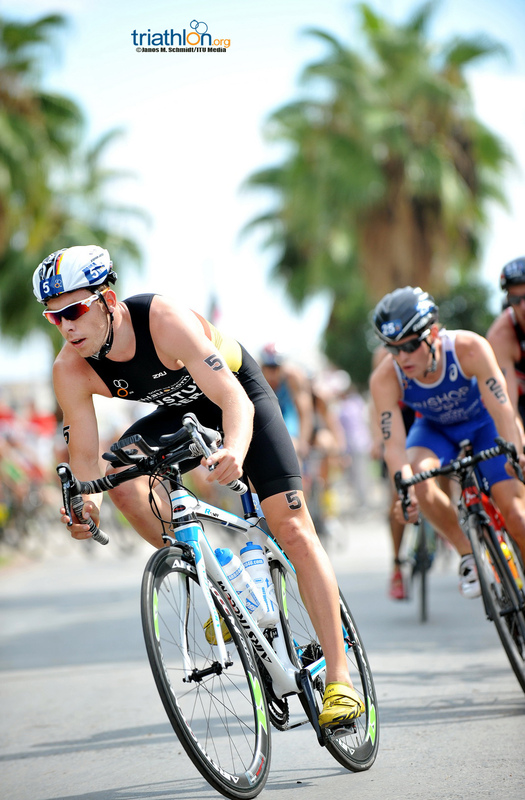 For live timing, go to triathlon.org/live and for play by play updates follow us on twitter @triathlonlive.